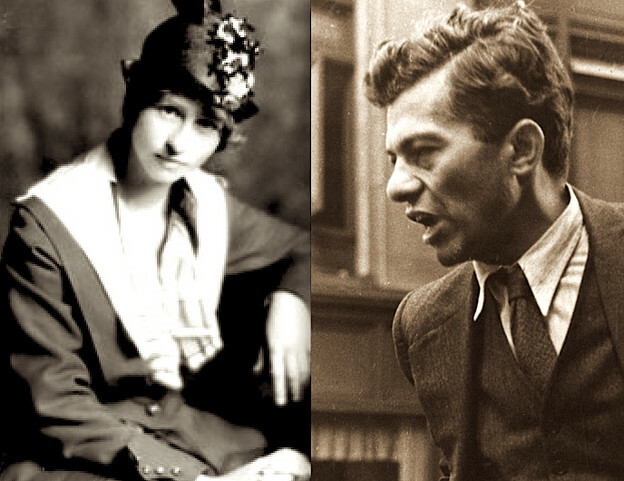 About a decade ago I recorded a mini-lecture about the transition from the American poetry of the 1920s to that of the 1930s. It gives some obvious dramatic examples of big changes, e.g. Isidor Schneider's move from latter-day imagist in the mid-1920s to communist poet of the 1930s. I left out any nuance here, but then the nuance became the subject of my most recent book, which in a sense refutes the standard description of the big change ("from modernism to radicalism"). However, I do stand by this little audio mini-lecture as a first foray into the topic for my students. And naturally, in the course, we read lots of examples.